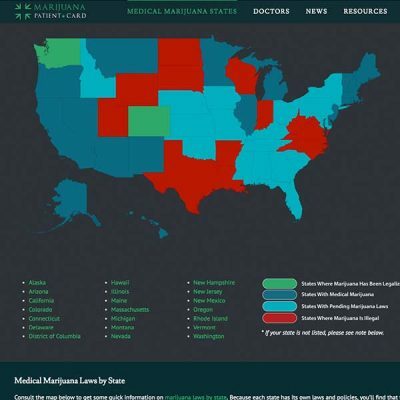 Marijuana and the Law is the nation’s leading cannabis-related news source. 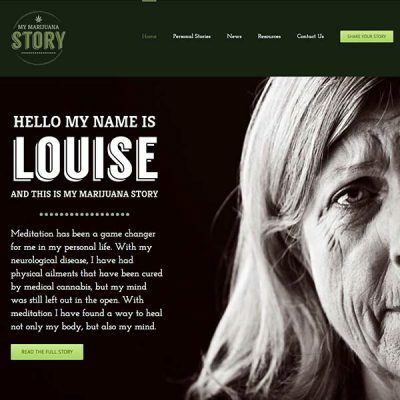 Reporting on state-specific, U.S. and international news, the site appeals to many different demographics interested in the latest updates on medical marijuana and legalization per state, federal news, polls, medicinal studies and bills and propositions. 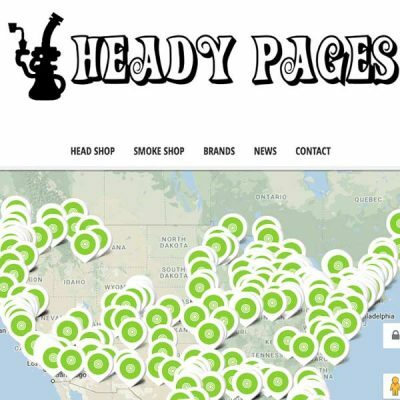 The general public and the cannabis community both look to Marijuana and the Law for information on national and local news. 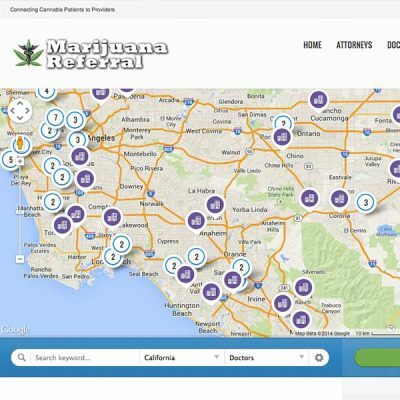 Serving as an unbiased news outlet, Marijuana and the Law reaches a vast audience of consumers who are hungry for information the site provides. 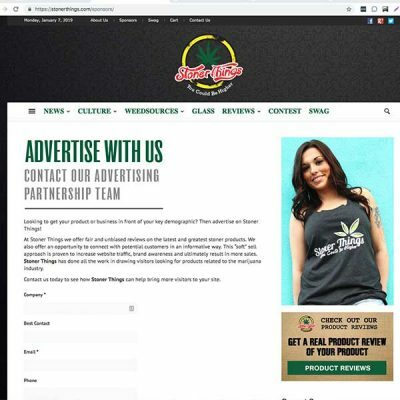 Reach your specific niche when you team with Marijuana and the Law through advertising opportunities that put you front and center with consumers in need of resources you offer.